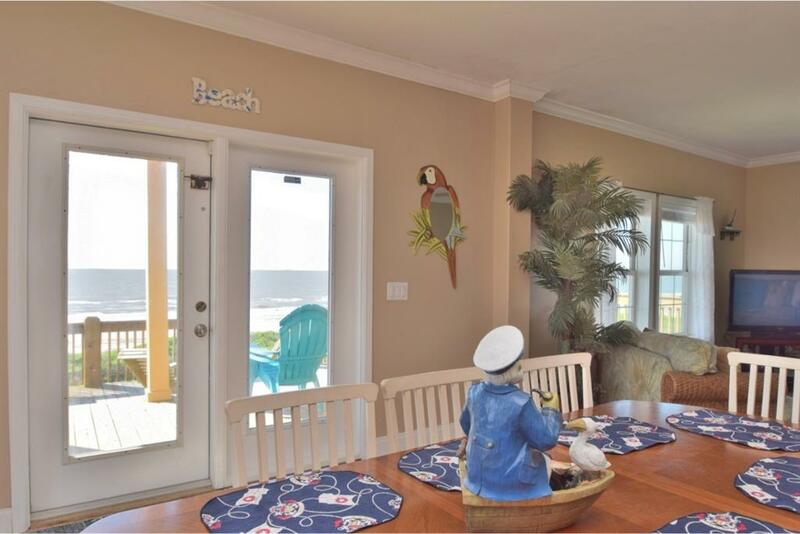 THIS WONDERFUL HOME HAS ONE OF THE BEST OCEAN VIEWS ON THE PENINSULA. 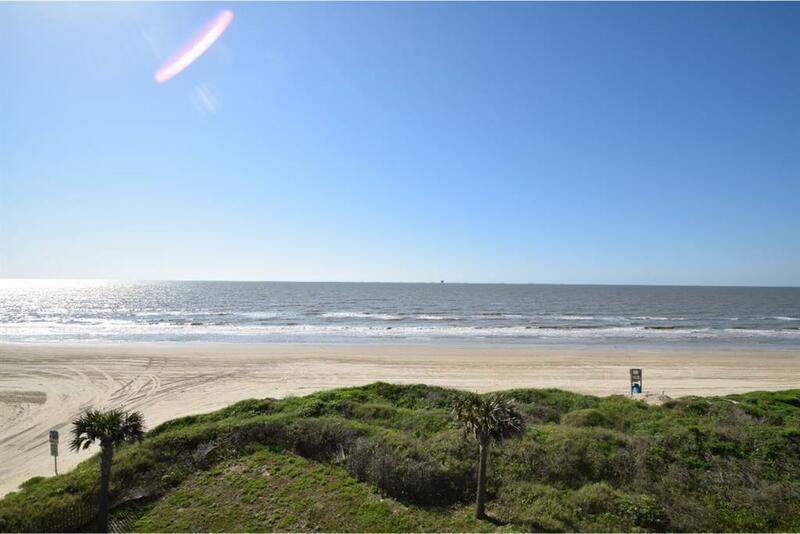 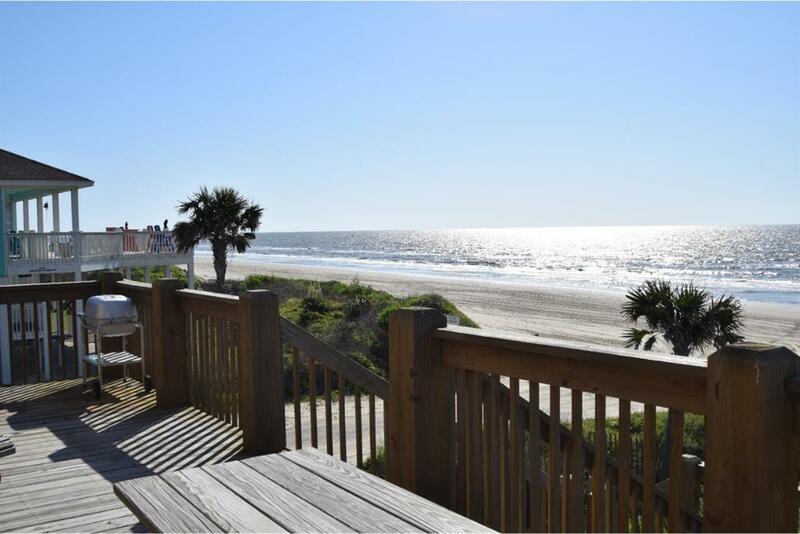 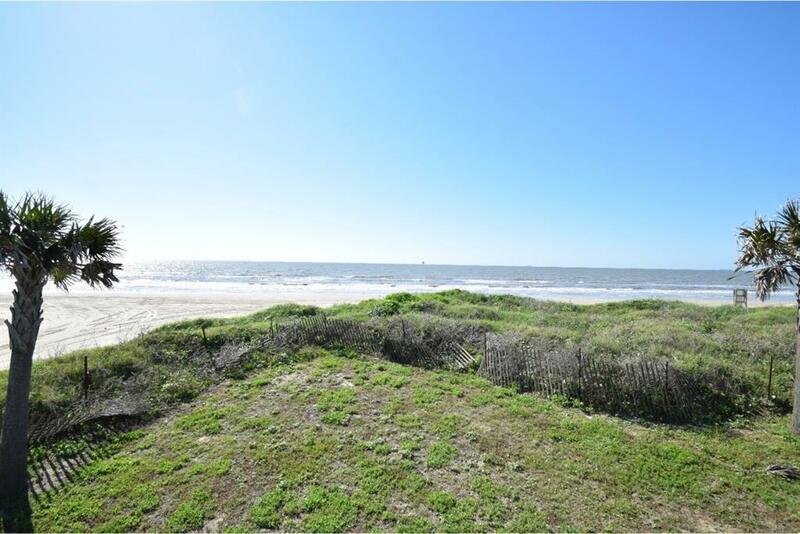 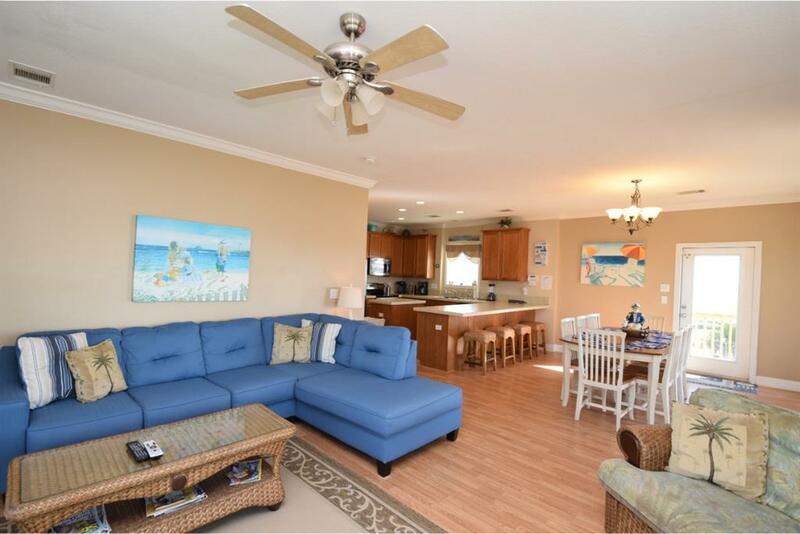 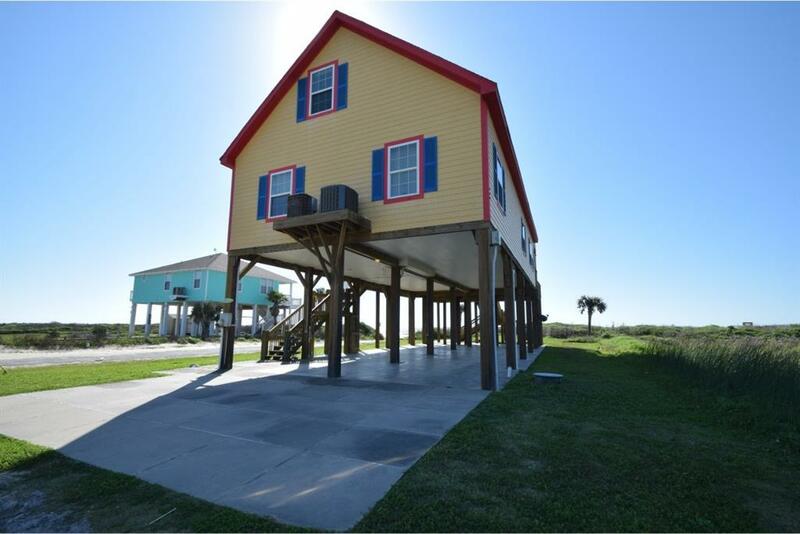 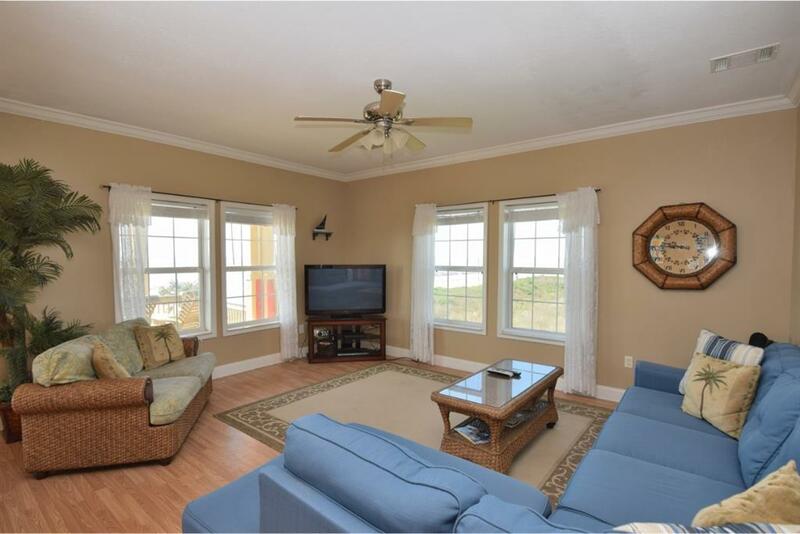 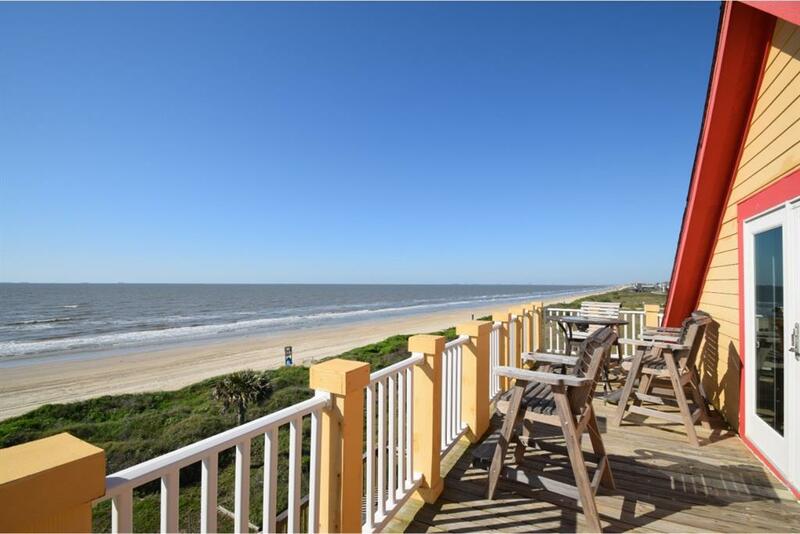 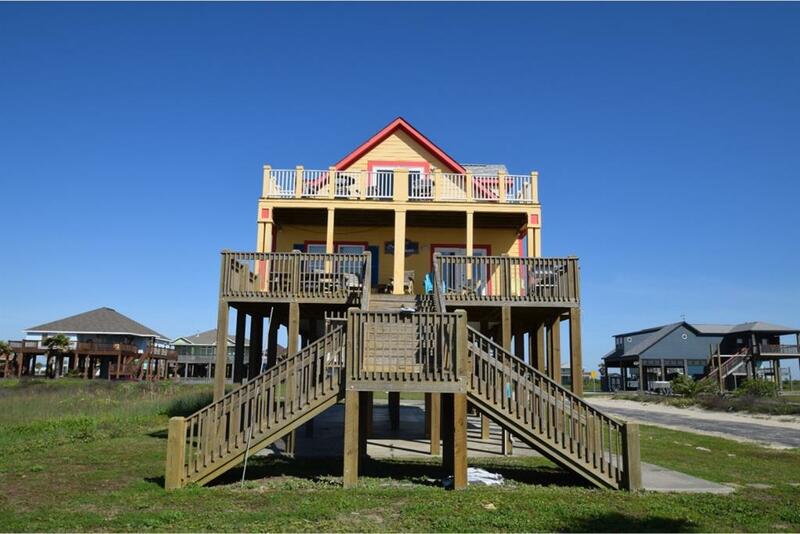 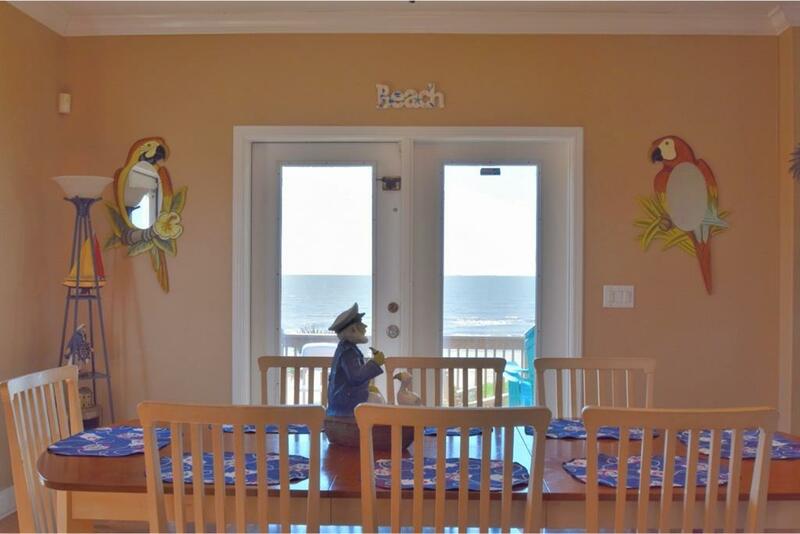 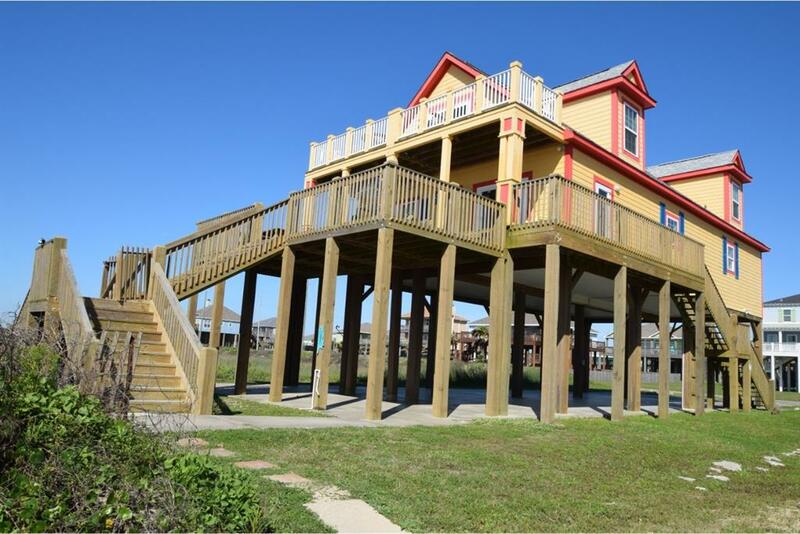 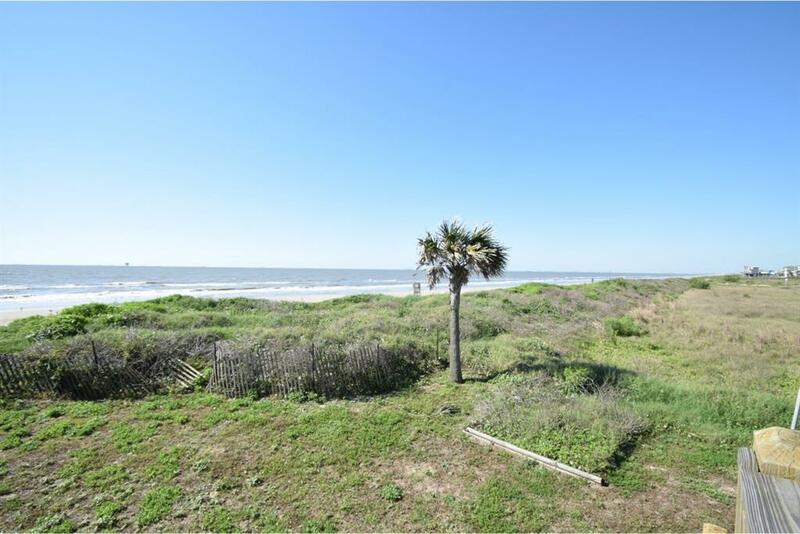 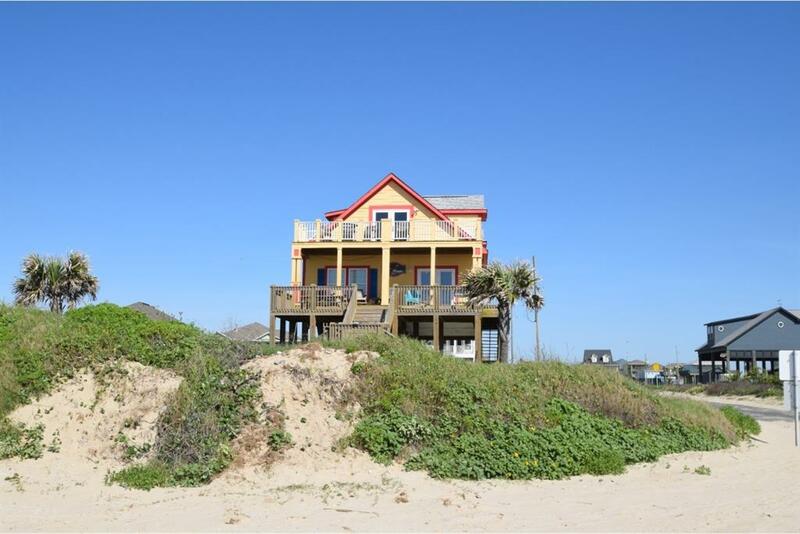 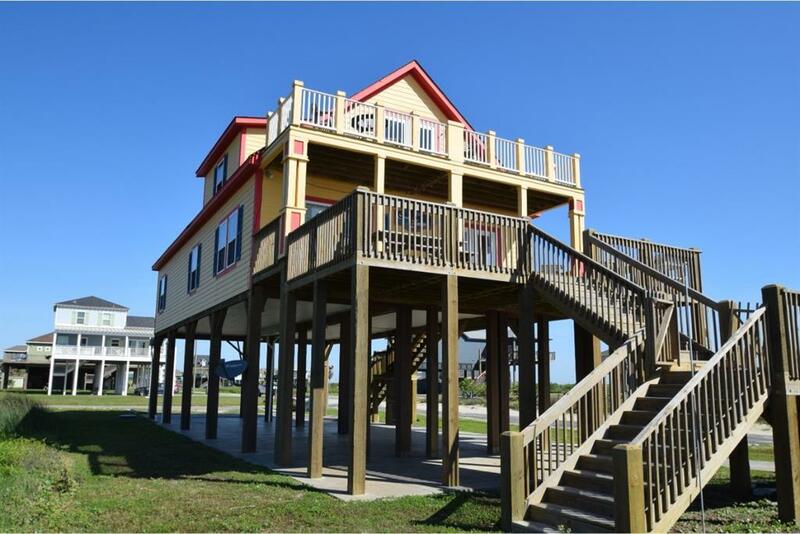 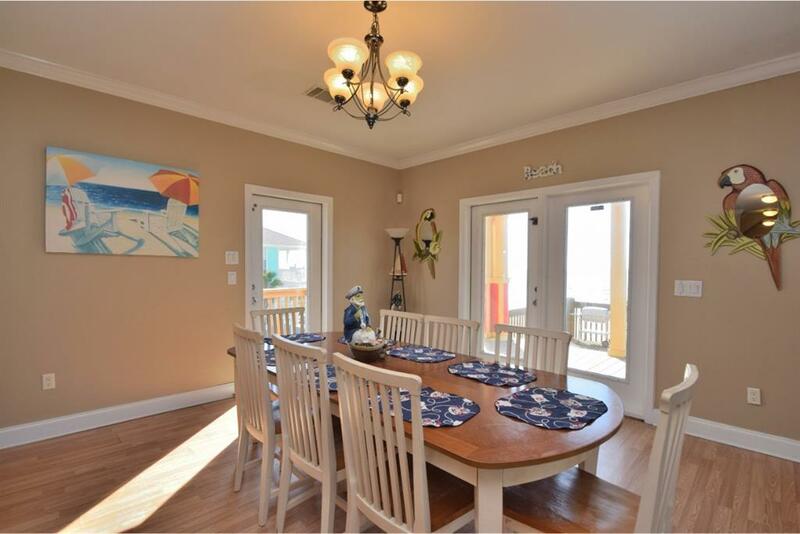 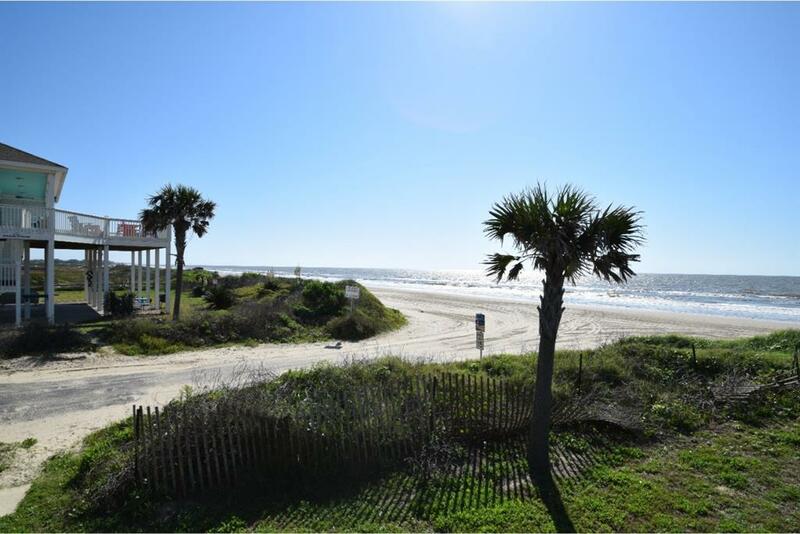 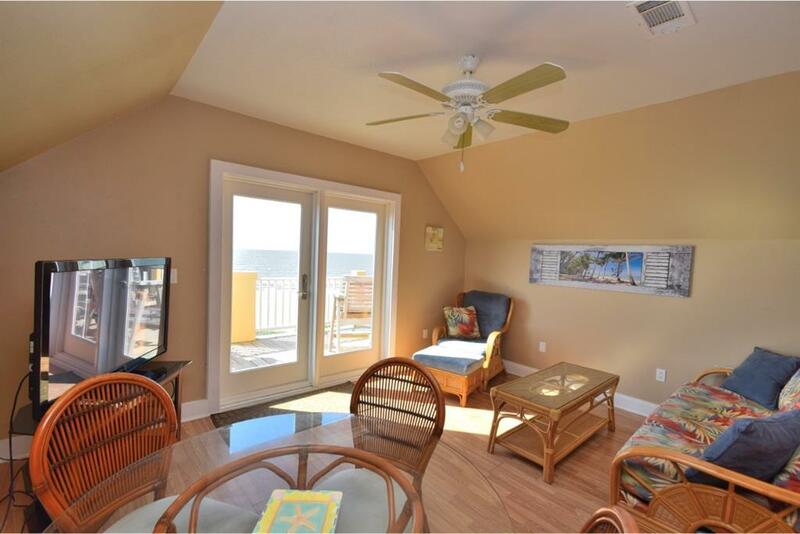 A HUGE TWO STORY BEACHFRONT HOME WITH 4 BEDROOMS AND 4 BATHROOMS, SITS ON A CORNER LOT ON A BEACH ACCESS ROAD. 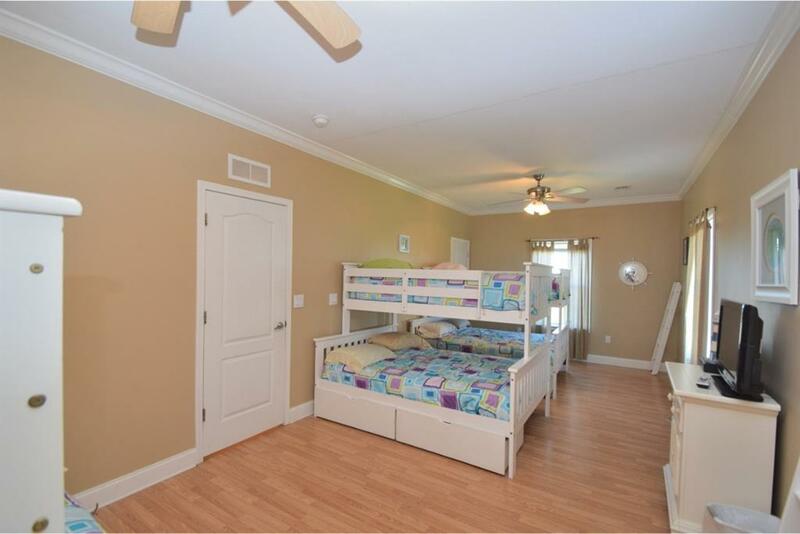 THERE ARE TWO BEDROOMS DOWNSTAIRS, WITH ONE OF THOSE A BUNK ROOM. 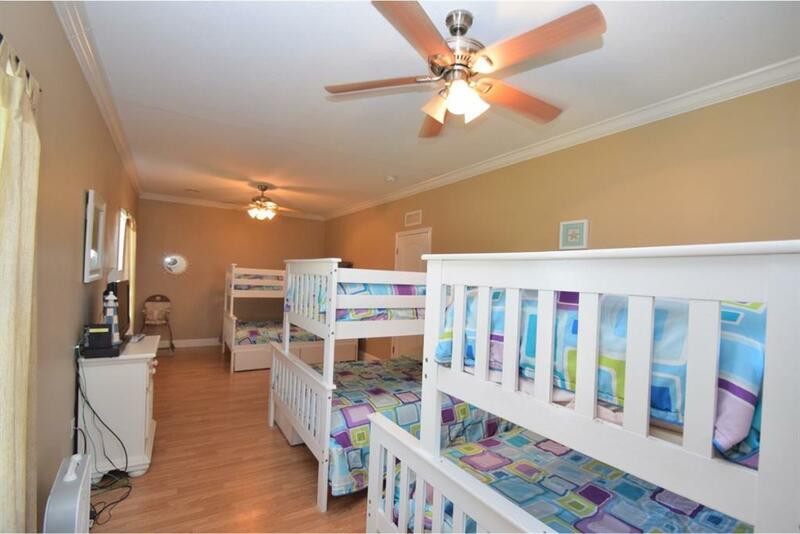 UPSTAIRS THERE ARE ANOTHER TWO BEDROOMS, A LIVING AREA, AND AN UPPER DECK. 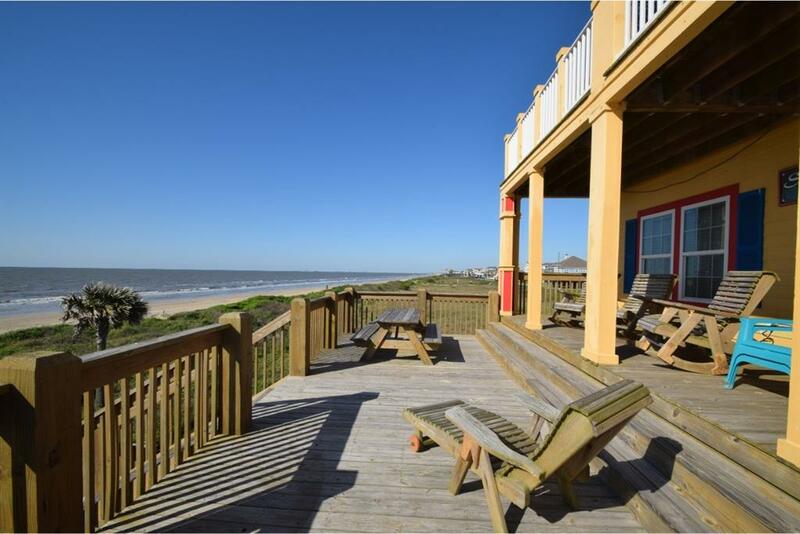 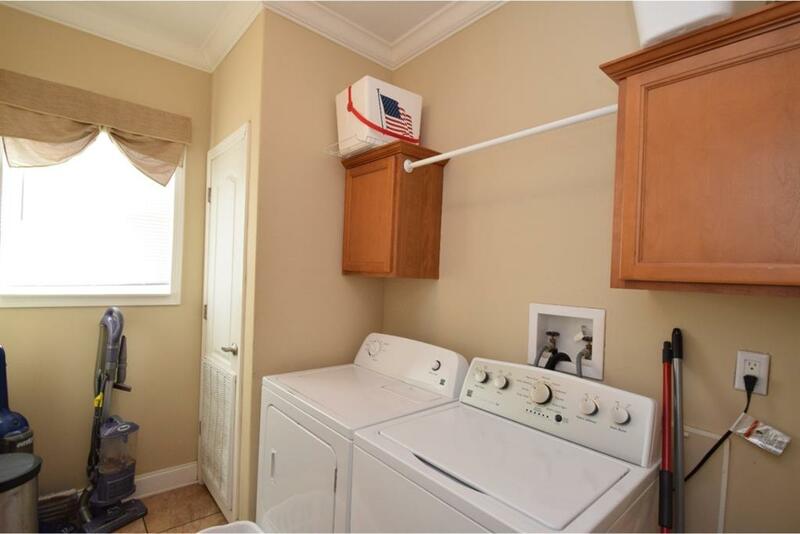 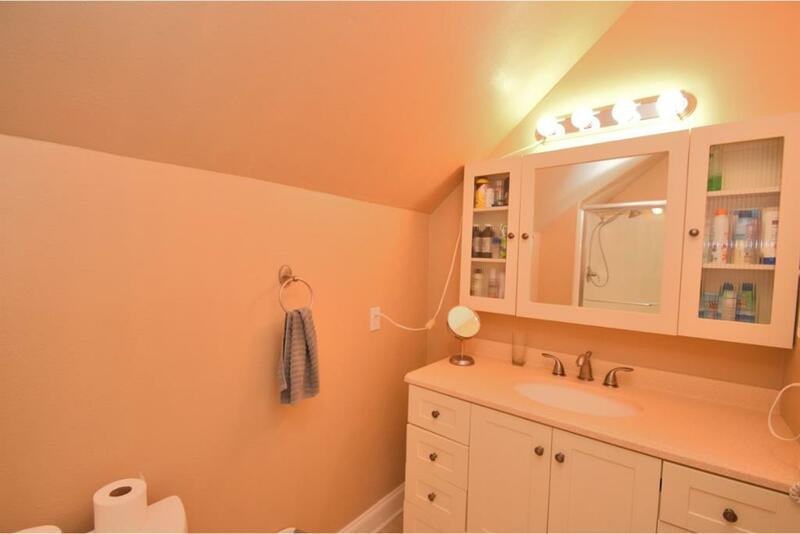 THIS IS A FUN WEEKLY VACATION RENTAL. 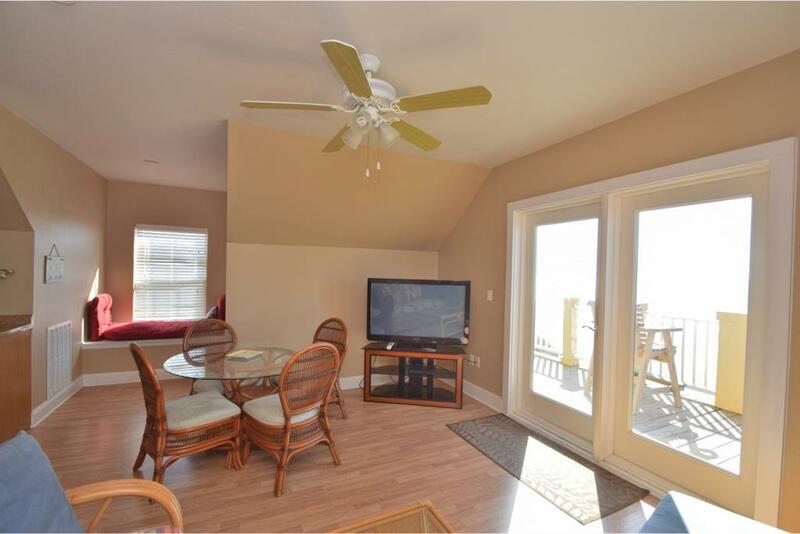 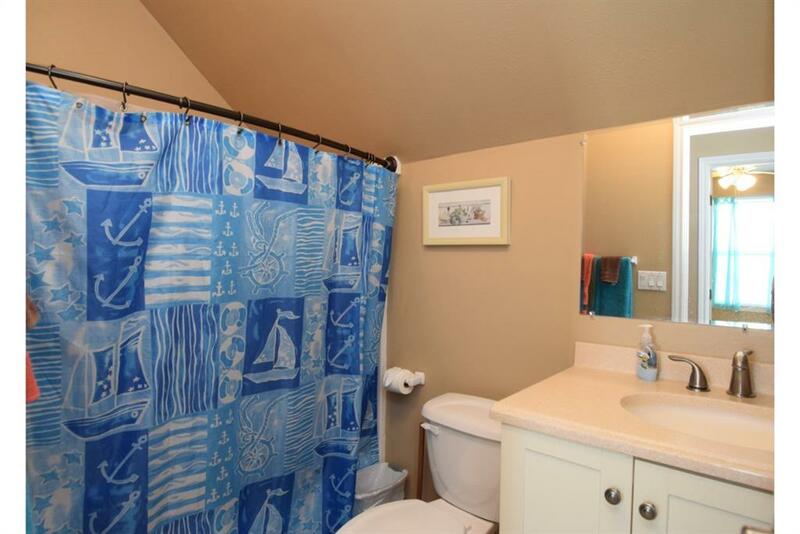 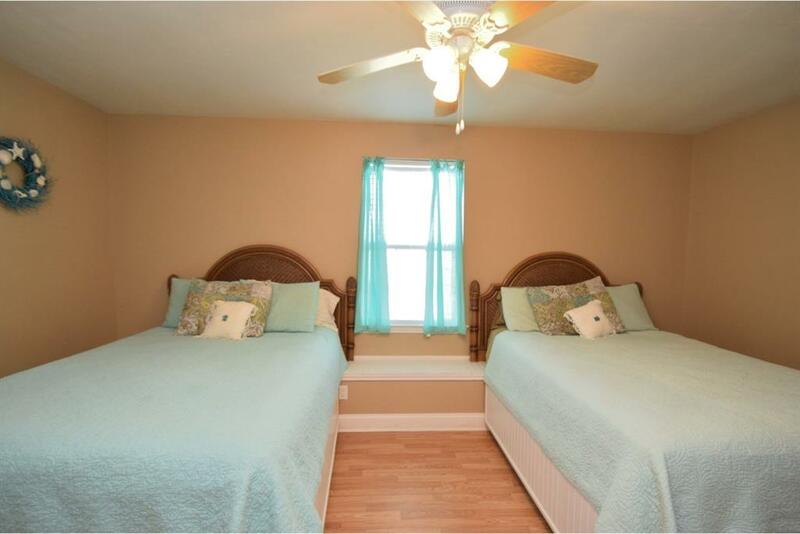 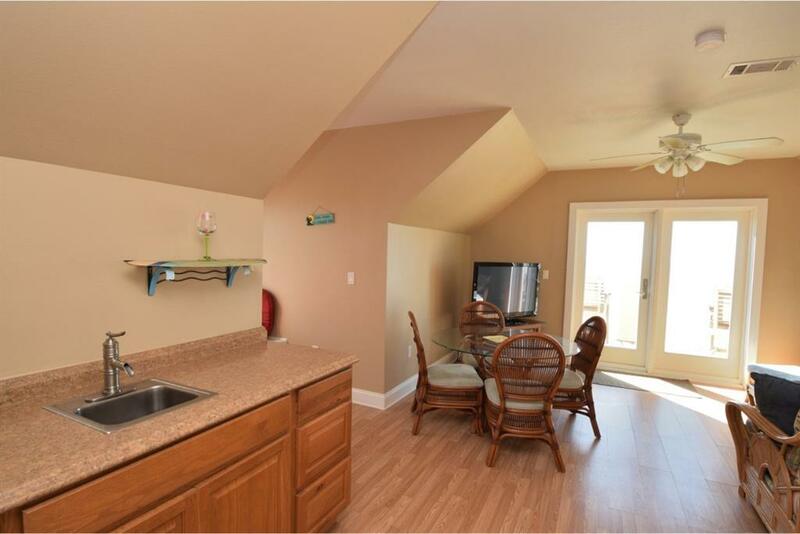 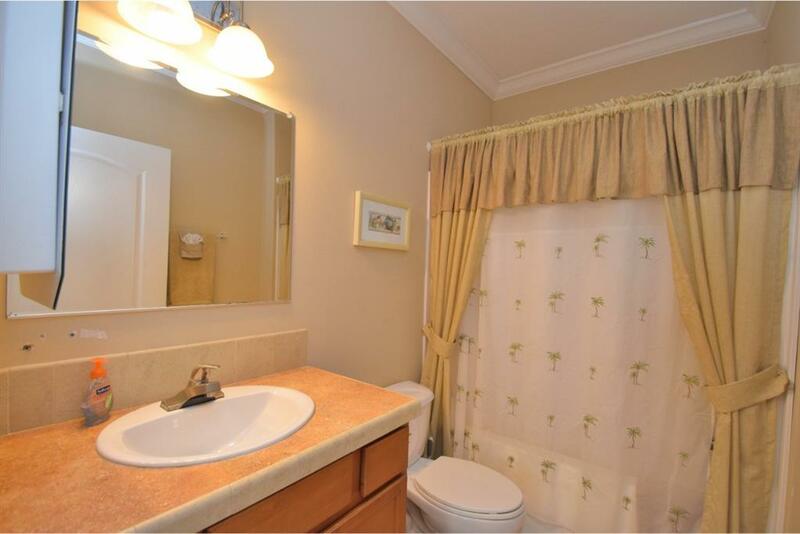 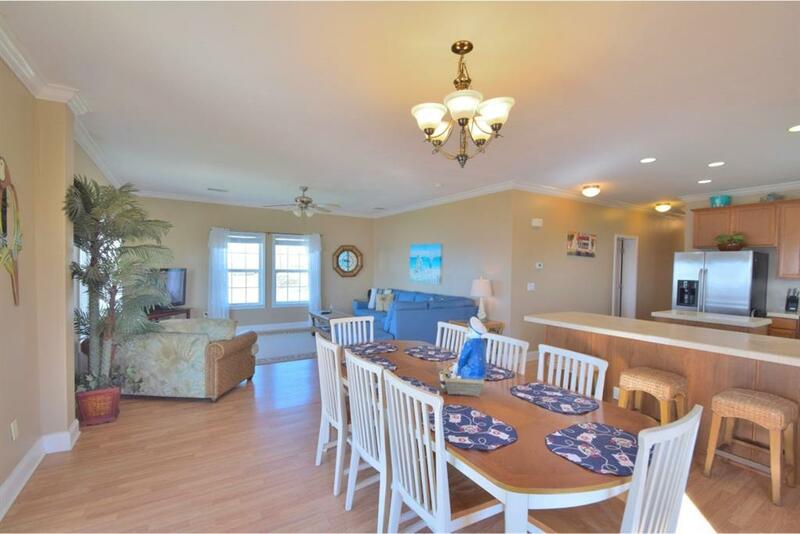 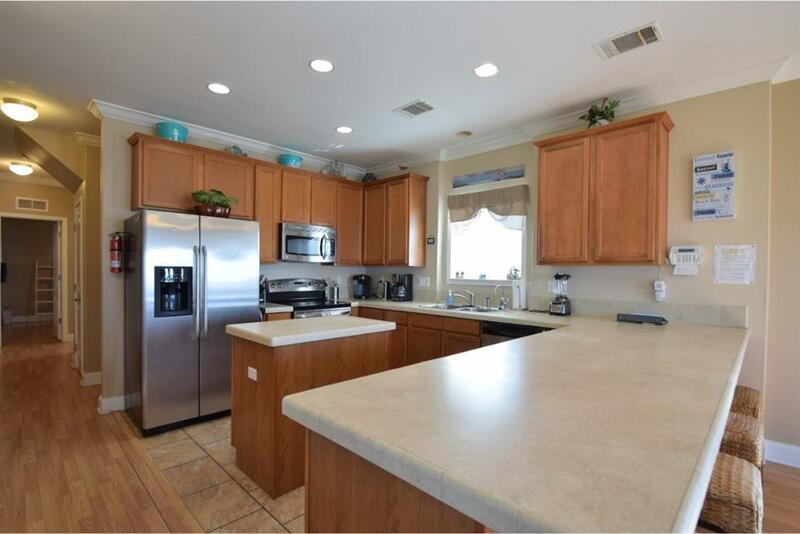 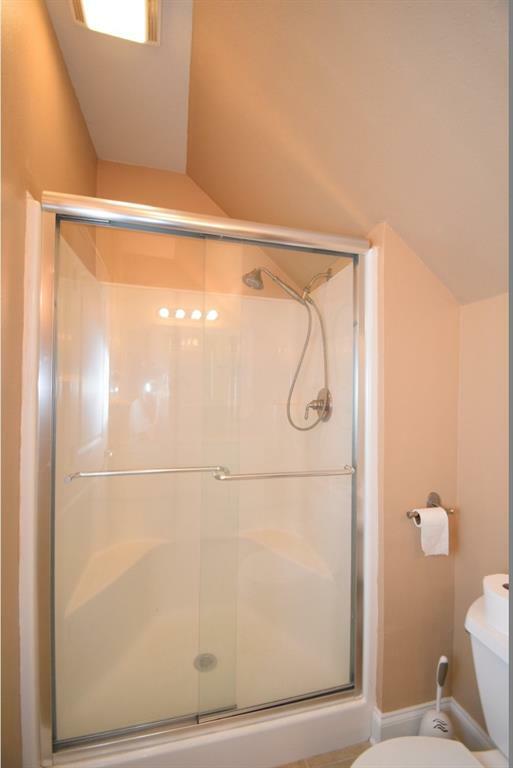 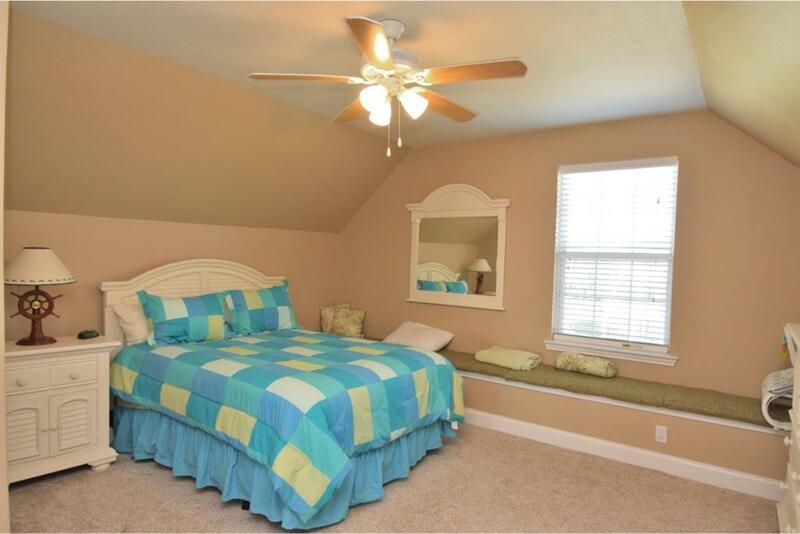 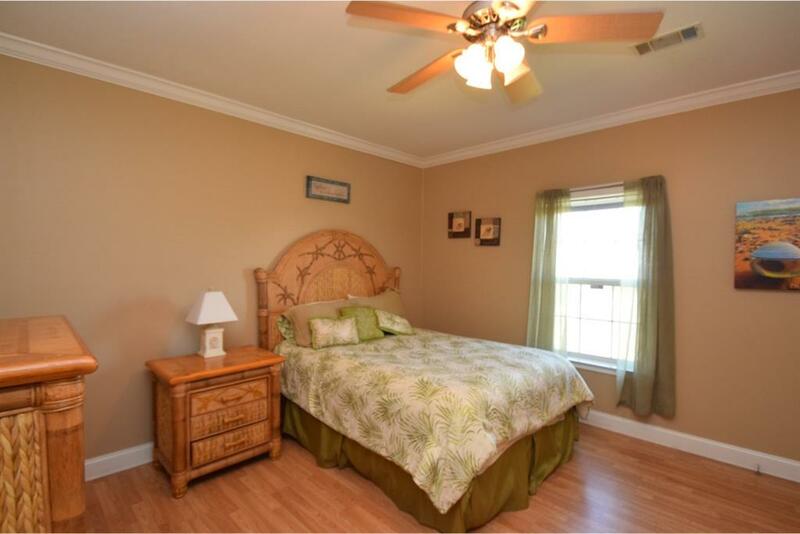 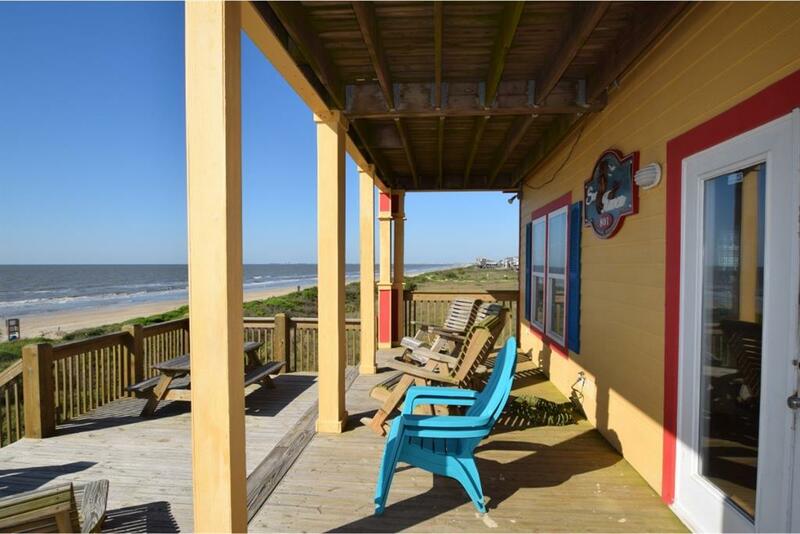 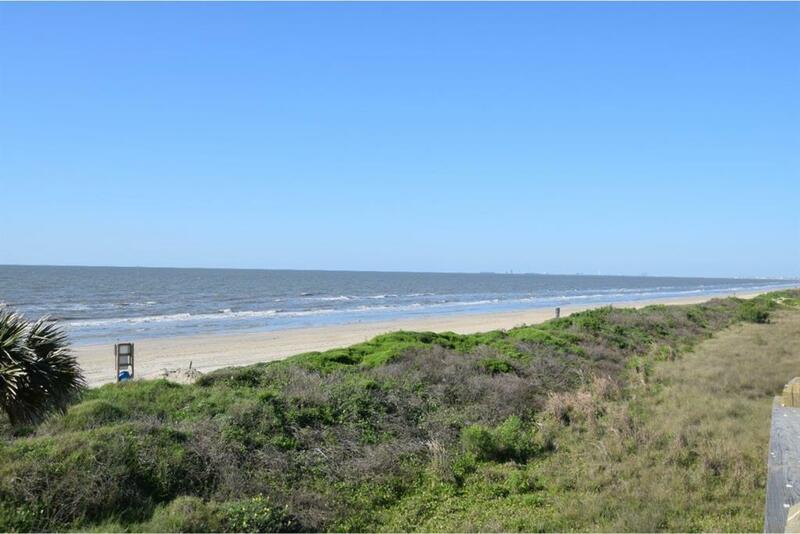 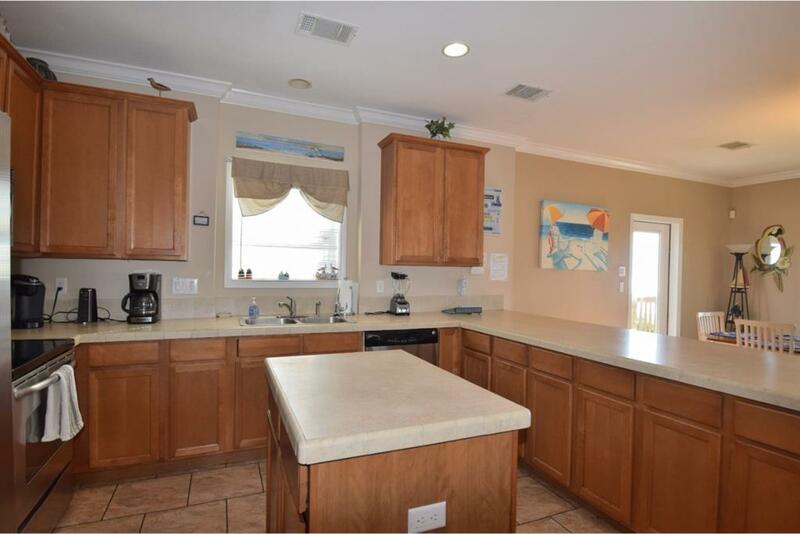 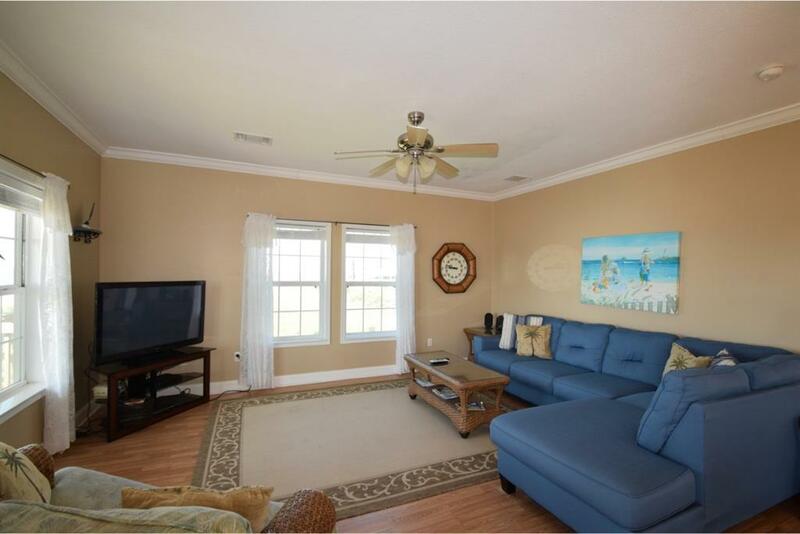 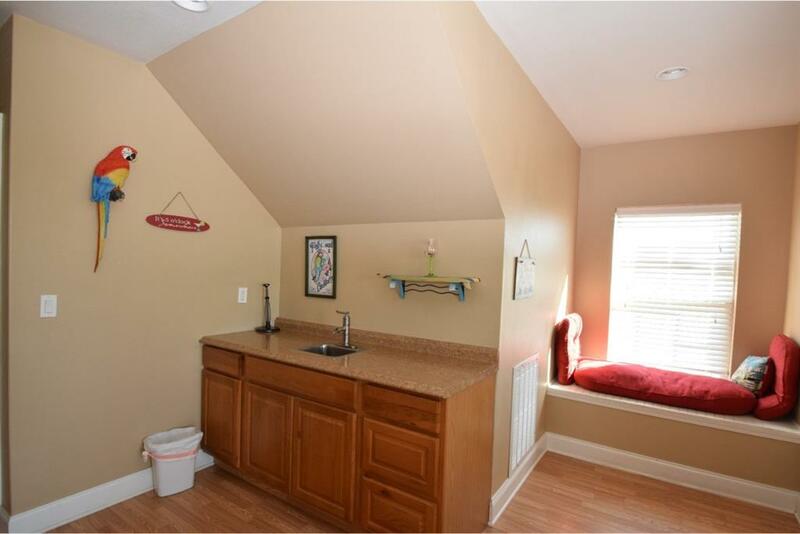 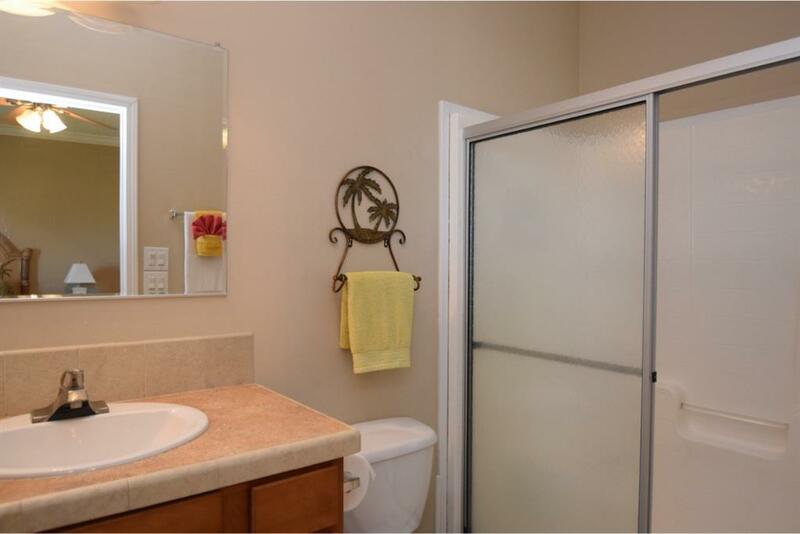 THIS IS A GREAT HOME FOR LARGE GATHERINGS OR A GREAT WEEKLY VACATION RENTAL PROPERTY. 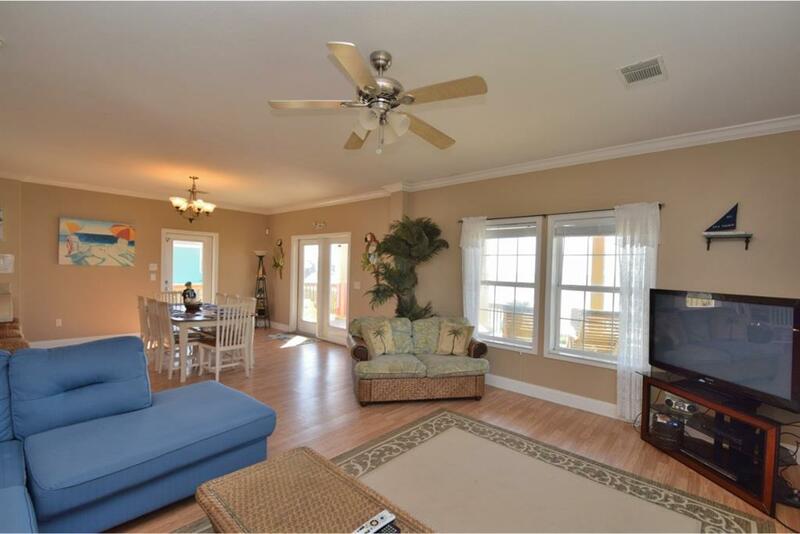 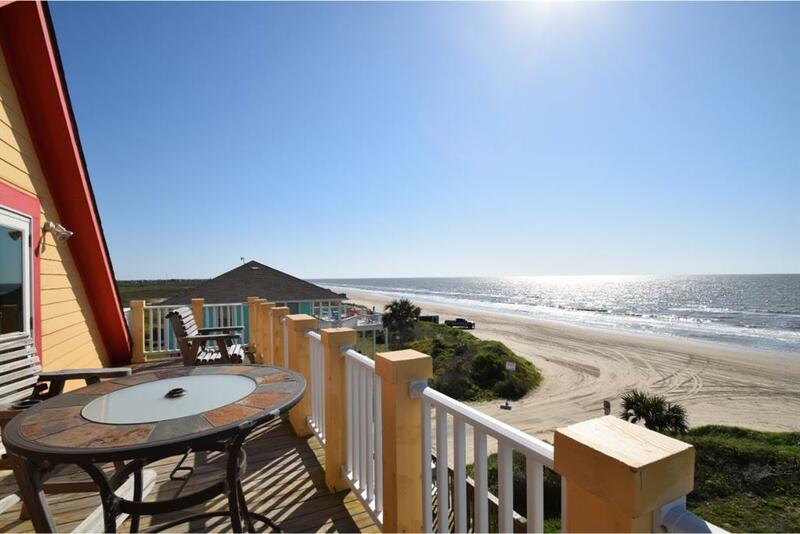 THIS IS A BEACHFRONT PARADISE IN A SMALL FRIENDLY COASTAL TOWN.